Happy August! We are doing some changes to our publishing schedule, and going forward you’ll see a lot more from Callouts. 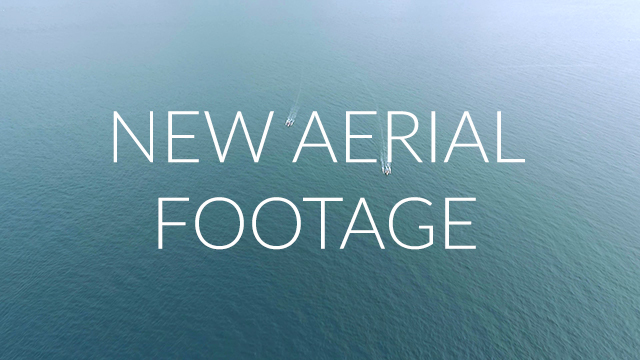 We will switch the monthly asset releases to a weekly or bi-weekly release schedule for new assets. 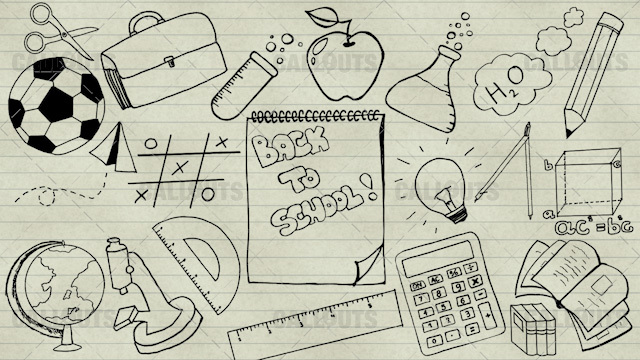 This week we have a bunch of Back-to-School assets for you. 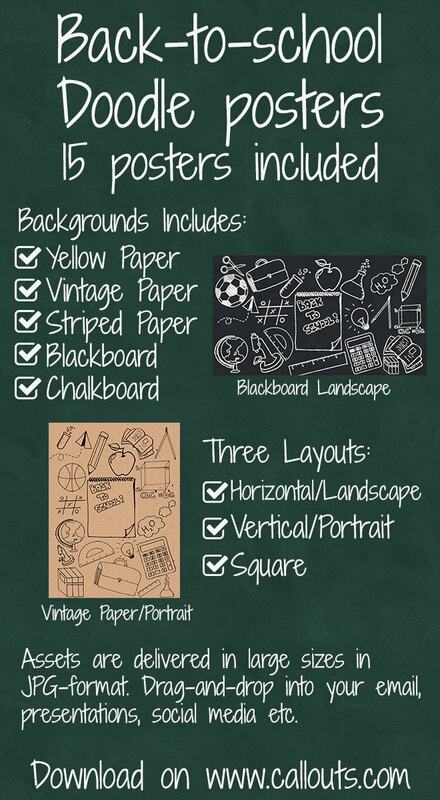 A large chalkboard collection for Camtasia, school doodle icons and back-to-school posters as well as a music collection. OK, let’s get back to school! 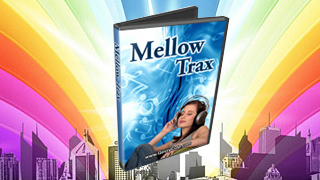 The templates are well organized and can be installed directly into the Camtasia library. Just install and drag-and-drop from the library to your Camtasia timeline. Layer the chalkboard effect over your text, image or video for a chalklike effect. 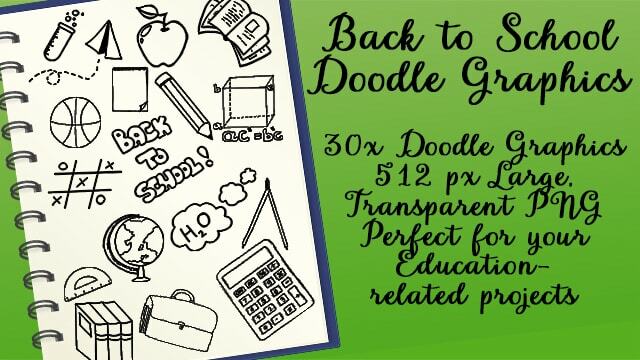 Graphics collection with 30 back-to-school inspired doodle graphics. 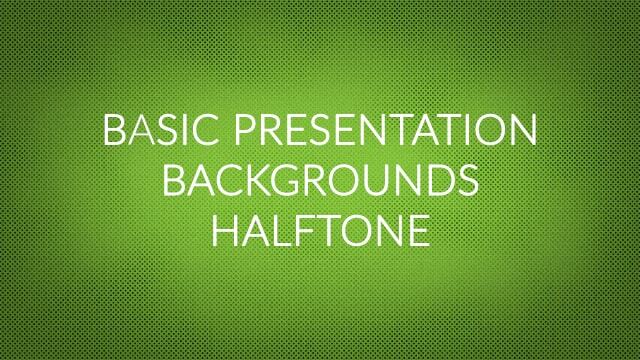 These graphics can be used in most graphics, office and presentation related software just by dragging and dropping. Import for example directly into Snagit and use them as stamps. Transparent, 512 pixels and up. 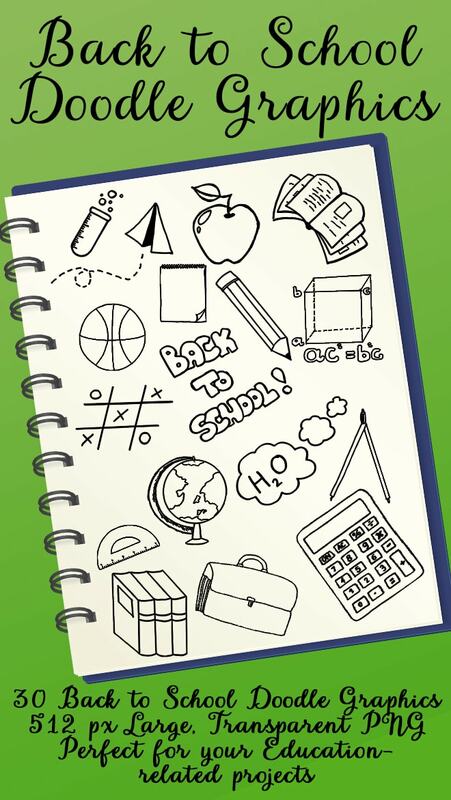 Also new this week are a set of 15 Back-to-School inspired doodle posters. 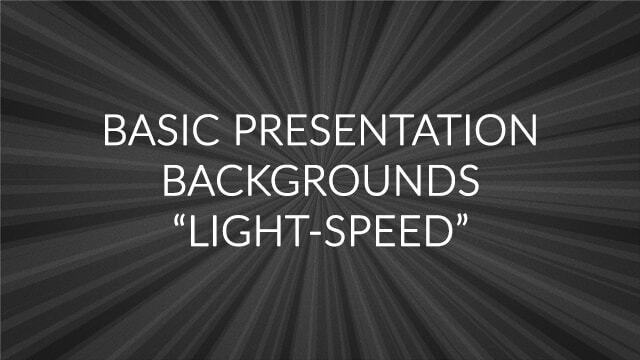 Perfect for your social media or presentations. 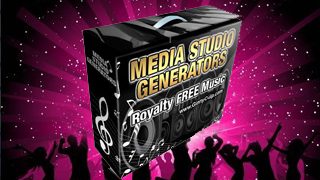 They come with 5 different backgrounds and in three different layouts/sizes to fit all your needs. 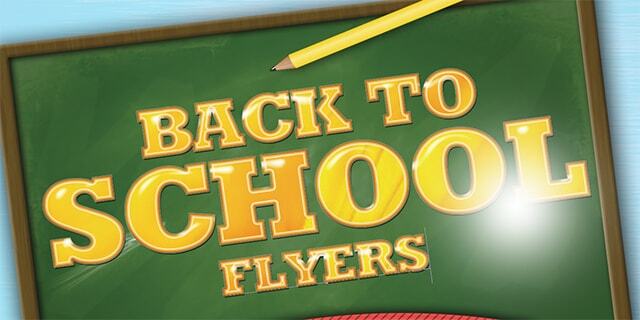 Here is an overview of available Back-to-School posters. Next week we will be adding more Back-to-School assets, as well as some new cool stuff.